They know your name, your shoe size and your favorite bike, but how well do you know the staffers at your favorite studio? Well, you're about to get to know them a whole lot better because every Saturday, we will be spotlighting a different studio's staff. First up? Rye Brook! Give us a few adjectives to describe your team? FAMILY. ROCKSTARS. TURNT UP. 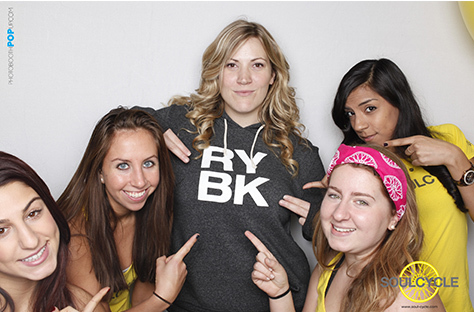 We are the#ryebrookrockstars. Not to brag but this staff is STRONG. Our riders have gushed over this staff. Some of the words they have used are professional, supportive and encouraging. It doesn't get any better than that! After a staff ride (from left): Nicole Castaneda, Dani Greco, Sandra DiRosa, Lindsay Smith, Amanda Mickatavage, Danielle LaSorsa, Kat Meza. How do you choose just one? Our staff ride with Chanelle Lagace the night before we opened was pretty amazing. Also, Thanksgiving Day our rockstar Key Holder, Danielle Greco, celebrated her 21st birthday with Conor Kelly's Turkey Burn. It was an epic day and ride for all involved. The staff, riders, and Conor all made Danielle's day one for the books! We also celebrated our staff this year with a little party. 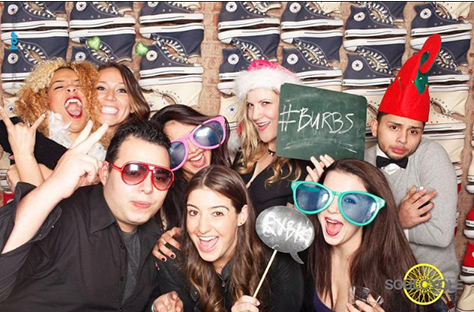 It is incredible to see how dedicated and passionate each and every single staff member is to not only SoulCycle but each other. 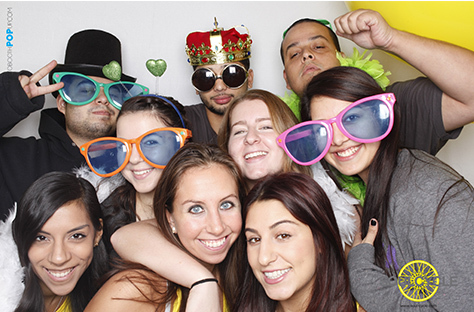 For the most part they all met at SoulCycle and their bond and love for each other makes coming to work feel like a party all day. Of course some of the BEST moments also include the classic falls/slips a few of the staff members have endured, me included. These floors are slippery! What you like to do together as a team in the studio and outside? Ride. Ride. Ride. Ever since everyone met as a group they have been riding together. They trained at Soul GWCH for a few months and every Saturday at 12:30 p.m. after the morning shift finished and before the evening shift was on the clock they would meet in the studio and ride together. Now in our RYBK studio the tradition still stands. Saturdays at 12:30 p.m. with Anthony M. is where it is at in the RYBK! What makes Rye Brook so Soul-ful? The chemistry we share together is unique and natural. That very chemistry is fluid throughout the studio. 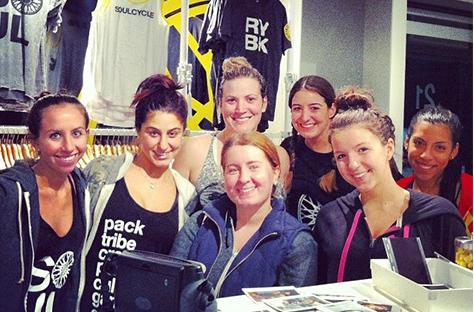 Our riders feel it and with their passion for SoulCycle added to the mix, together we are the most SOULful studio in the Burbs and are proud of it! And no job is too big or too small for each and every one of us. The lines between Cleaning Staff, Front Desk, and a Manager's job description do not exist. We are all hands on deck, bonding together and backing each other up no matter what. So incredibly proud of their hard work, dedication, passion, and SOUL!